Published: 11th December 2010 by dunwho. 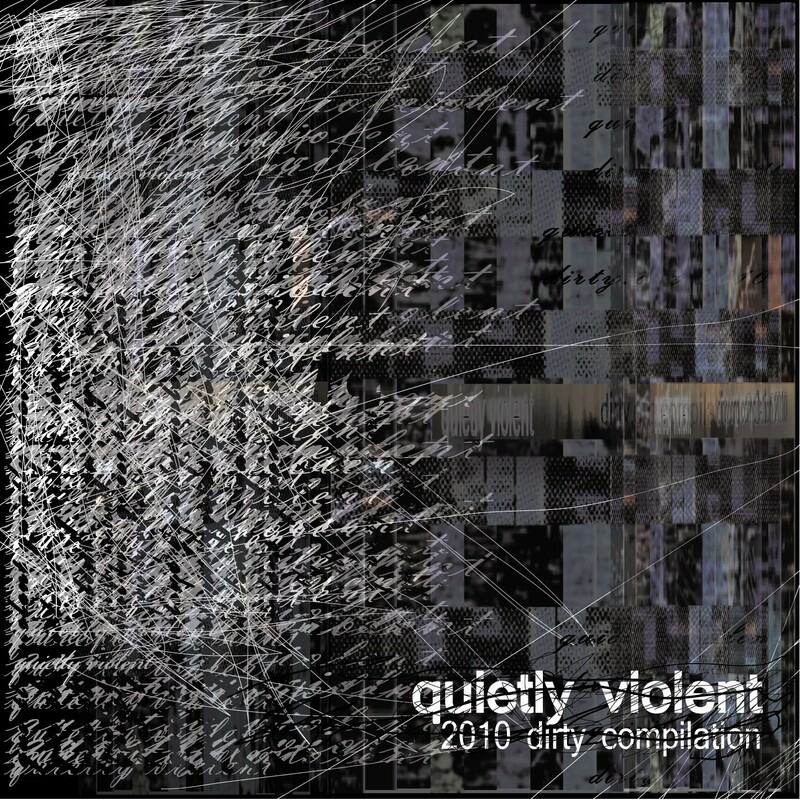 Back once again with a staggering display of ground-breaking electronic experimentation, Dirty Compilation 2010: Quietly Violent is yet another powerhouse of stunning, high quality electronic music. Passionately written, produced and recorded by the members of the Dirty Forums on www.borndirty.org this unique compilation boasts some of the freshest sounds available for free on the internet today. Get ready for a dynamic journey through the ever expanding electronic soundscape with everything from synth-pop and dubstep to minimal electronica and electro-house. Each track takes you deeper inside the complex psyche of the dirty community. 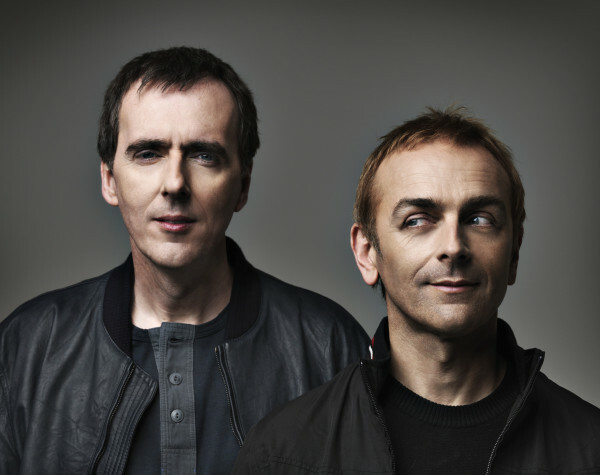 This is not just another collection of music. Quietly Violent is another installment in a full and varied series of compilations that have featured every possible electronic genre you could think of. The Dirty Compilations bring together different artists from all around the globe to express themselves with a common theme in mind – the results are always astounding. So rarely do you find a compilation of such quality and with such a rich history available for free online.